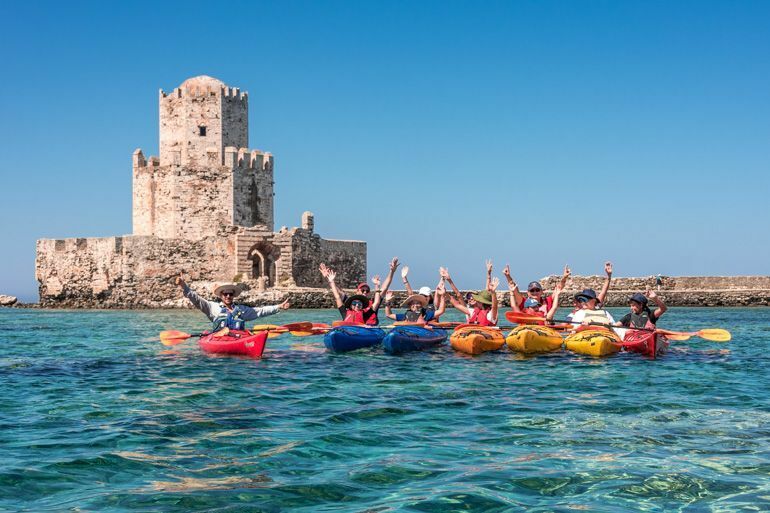 If you are planning for a kayak trip, you should always be prepared for all the challenges that you might be facing. Adequate supplies and safety are very important. However, have you ever wondered what are kayak scuppers holes for and the importance of their existence? Continue reading to find out. What Are Kayak Scuppers Holes? 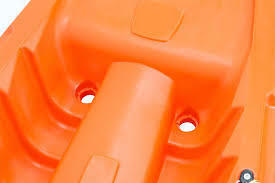 Kayak scuppers are designed in every sit-on-top kayaks with holes in it, to help drain out the water. The kayak scupper holes are generally found in the cockpit, tank or the foot-wall of the kayak. The main work of these scupper holes is to drain out all the water that gets into the kayak. We should always drain the kayak valve whenever we feel our kayak getting heavy, Without this awareness, our kayak could start losing its balance and this may lead to capsize. These kayak scuppers helps to provide us with stability and support on the kayak. Although kayak scuppers are very effective, we also need to keep in mind that it may cause all of our belongings that is sitting in the kayak wet. To avoid the wetting happens, the scuppers can be blocked with kayak scupper plugs. 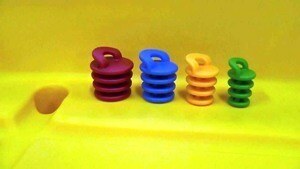 What Are Kayak Scuppers Plugs? The purpose of the kayak scupper plugs are to increase the safety and comfort, by not risking your valuables or anything inside your kayak getting wet. Without the kayak scupper plugs, we could end up sitting in a tub fill with water in the middle of the lake, river, or sea. On top of that, the kayak scupper plugs also helps to increase the rigidity of your kayak hull, which is very important as one of the safety feature. We hope by now you have the idea of what kayak scuppers holes and plugs are for. Scuppers are useful and you always need to keep a pair of kayak scuppers plug with you to avoid too much water getting into your kayak. You need to make sure the kayak scuppers plugs are tight to ensure your comfort and safety. When these plugs gets old, there may be some entry of water leaking into the kayak. If this happens while you are out kayaking, do not panic, just chill. It is not really a big deal. As long as the water inside the kayak is not excessive then all will be good. Paddle as normal, head back to the land and get yourself new plugs. Bear in mind that a little water getting into your kayak is completely normal. Do not worry as those amount of water will not sink your kayak.